Thank you Day Away Volunteers! 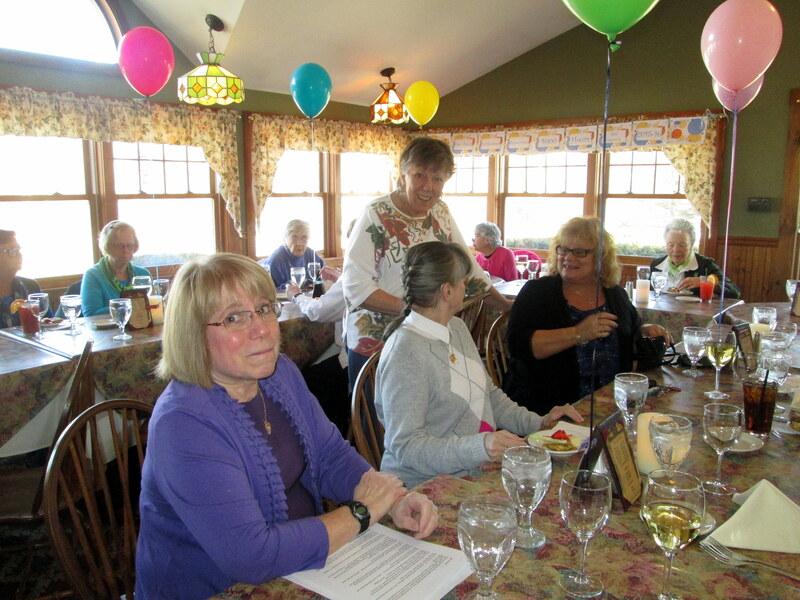 National volunteer week was April 10-16 this year and Day Away celebrated their volunteer’s service with a gathering at The Homestead Restaurant in Bristol, NH. Day Away is flourishing! 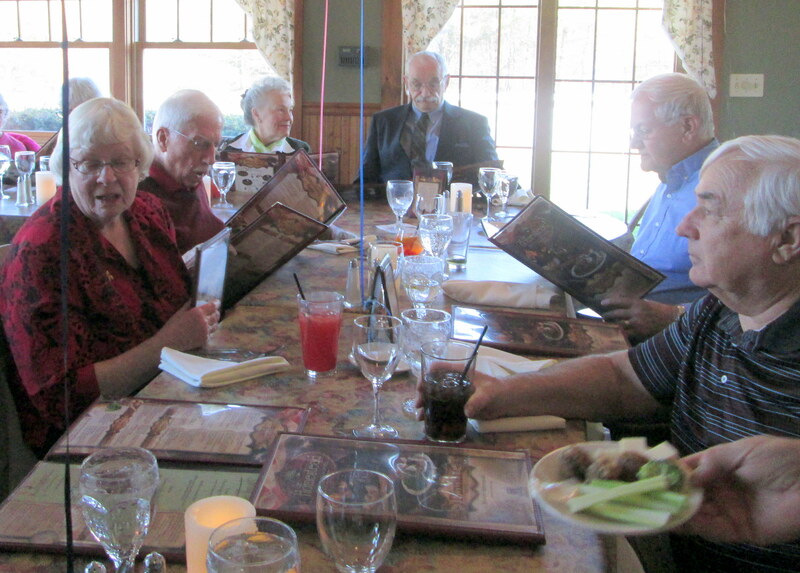 Day Away began two and one half years ago and last year logged over 4,000 volunteer hours. Rev. Shirley Marcroft was the featured guest who spoke to the volunteers on the topic “Tools for Saying Good-Bye.” At Day Away, friendships are formed with our participants and volunteers and over time participants move on as we lose them to disease progression and some have had to move on to more structured programs. It is a difficult time when we have to say good bye, most we will never see again. Thank you volunteers for your dedication, loyalty and love. We couldn’t do it with you! !